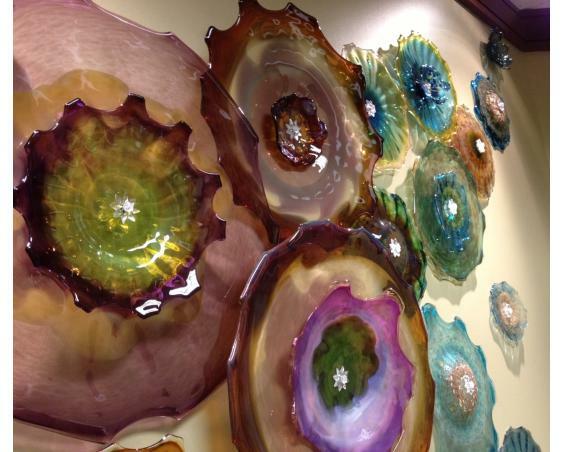 Glass artist and Indiana Artisan Lisa Pelo creates beautiful works of art, with creations to view or purchase. 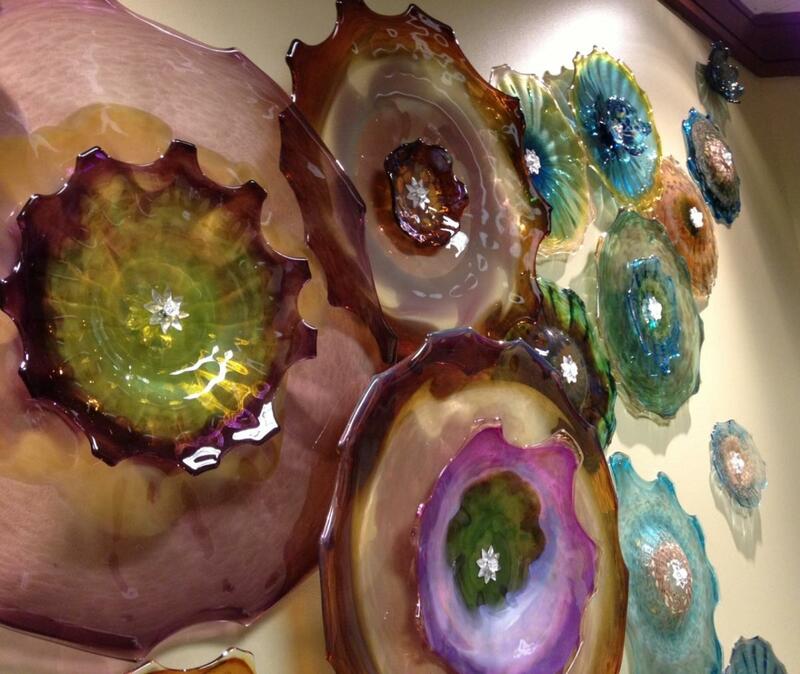 Lisa forms luminous swirls of color into vases, bowls, platters and other display pieces, including seasonal items. 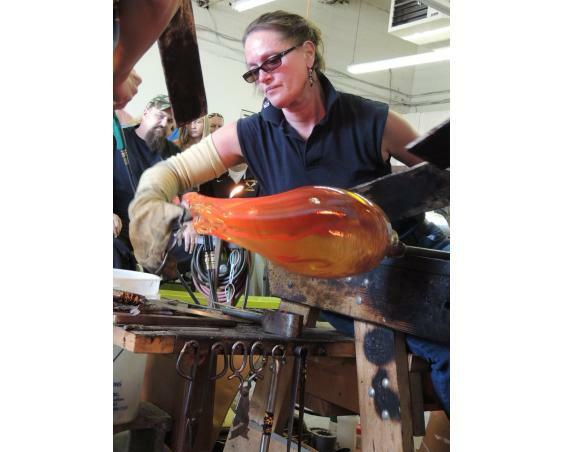 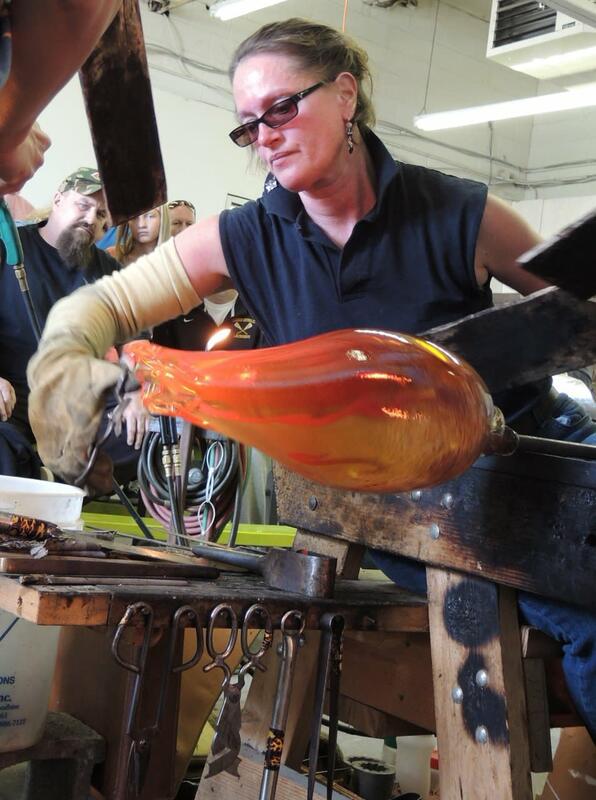 Demonstrations, tours and lessons in glass blowing are available.